The Dragon Boat & Asian Festival in Hartford CT has invited Jennifer DeCristoforo back on Saturday, August 17th, 2019 to bring Lucky Bamboo Book of Crafts to this wonderful Asian culture event. She will offer hands-on children’s Chinese craft activities and be signing books. 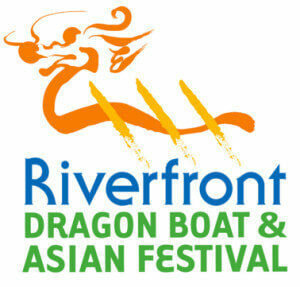 Come to Hartford and enjoy all the free activities, performances, food and exciting dragon boat races on the Connecticut River. It is held in a beautiful city park along the river and is a perfect family event for a warm summer’s day! This day is not to be missed!